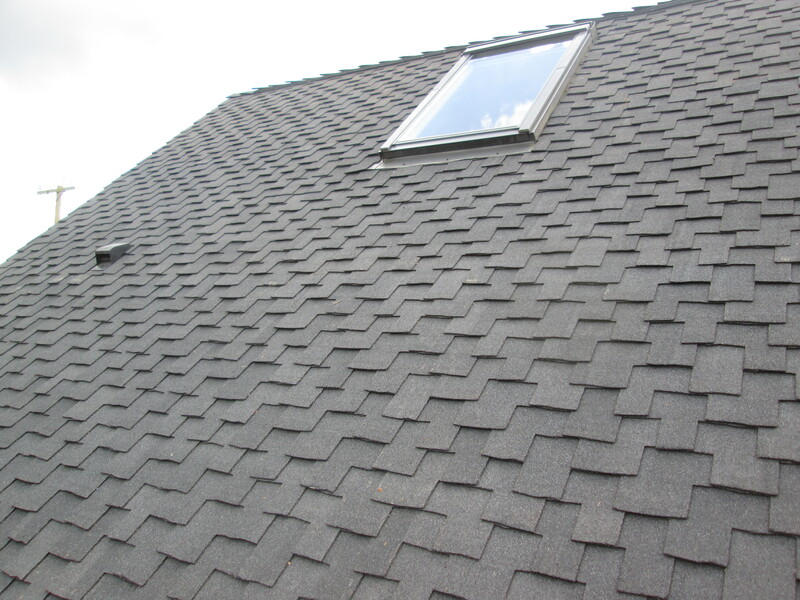 We installed a CertainTeed Presidential roofing system, in Charcoal Black colour. 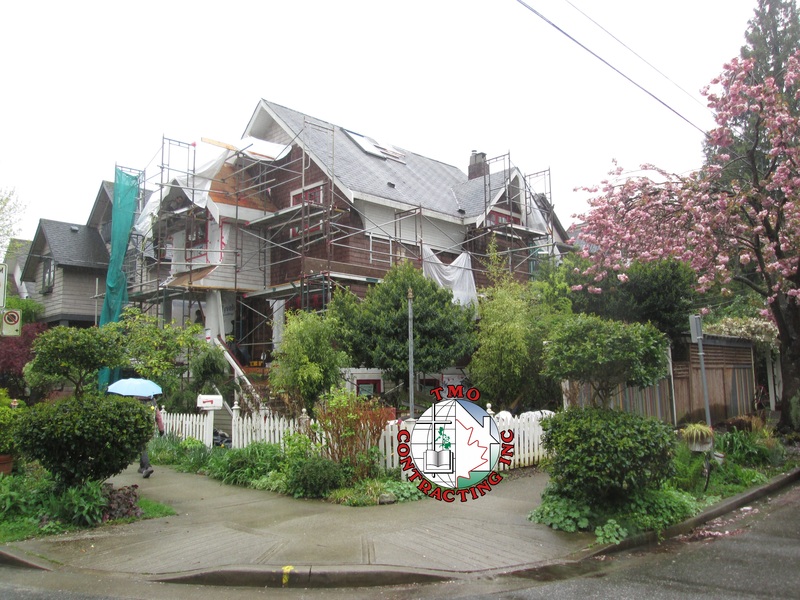 Vancouver Real Estate is in the news frequently, and some of the older homes are receiving a complete make over, rather than a tear down. 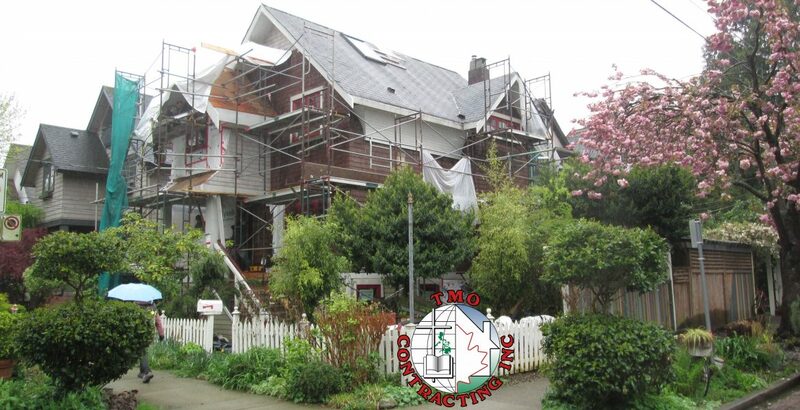 This home under re-construction was an interesting project. 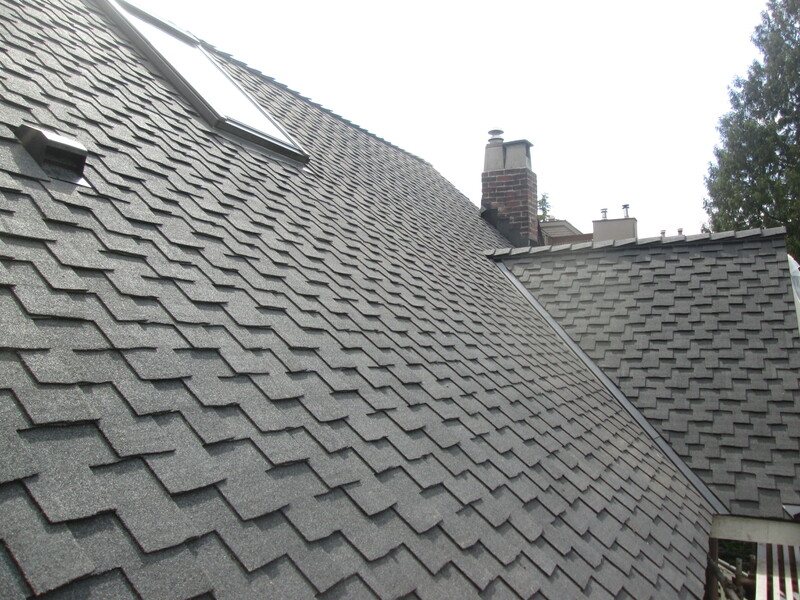 Under the direction of Don McMillan & Renato Estrella, we completed a CertainTeed Presidential roofing system, in Charcoal Black colour. 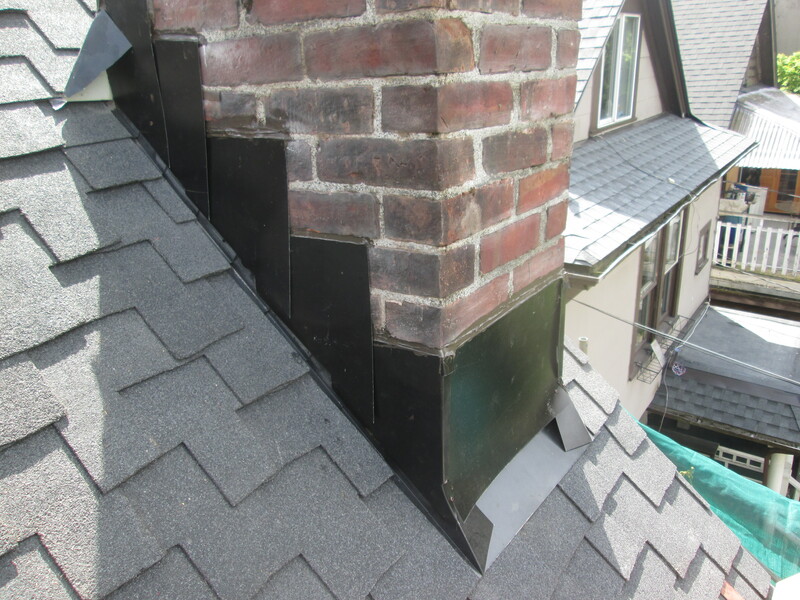 Note the before and after pictures of the Chimney. 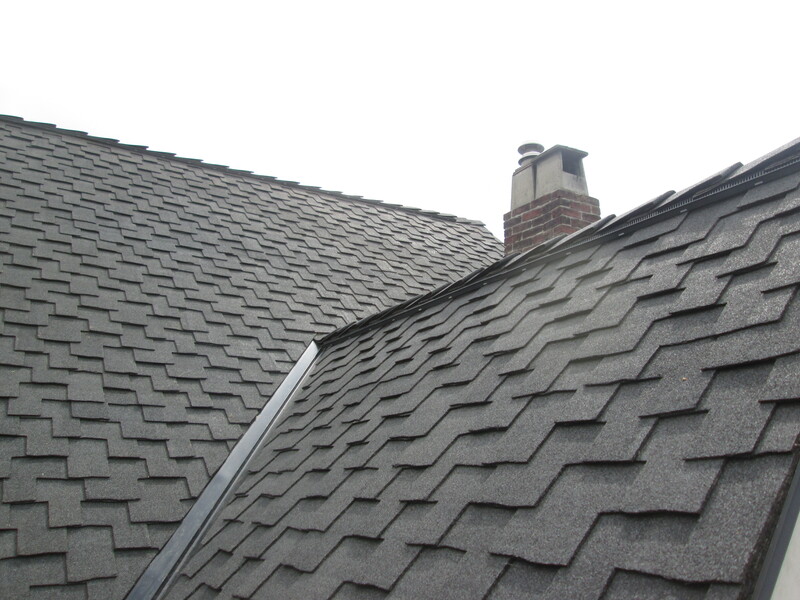 We take pride in ensuring that water running down the side of the chimney does not find its way under the shingles!